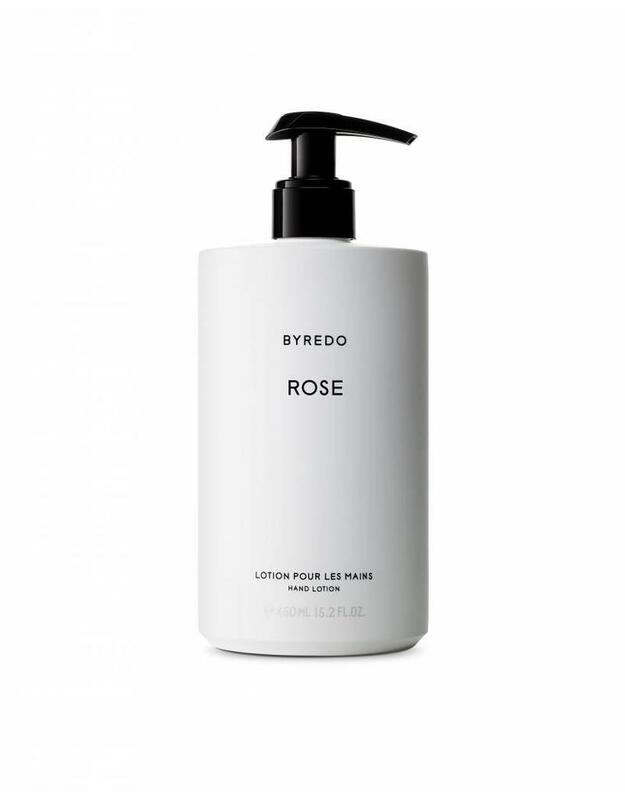 A nourishing lotion for your hands with a light texture. 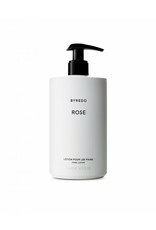 Hydrates and smoothes while making you smell wonderful all day. Wash your hands with your favourite soap and dry thoroughly. Massage the hand cream into the skin. Repeat throughout the day as needed.